Describe the way in which Aborigines were controlled and governed in Australia immediately before the 1967 referendum. Comment on the situation Aborigines had to live with if they crossed state borders. How did this compare with the situation for newly arrived immigrants to Australia? 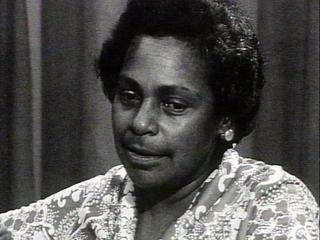 Drawing on Faith Bandler’s comments in the video, plus further research, dramatise the situation for Australian Aborigines in the era leading up to the 1967 referendum through a fictional short story of about 500–700 words. You may wish to discuss the possibilities for plot, theme, characters and settings in class first.